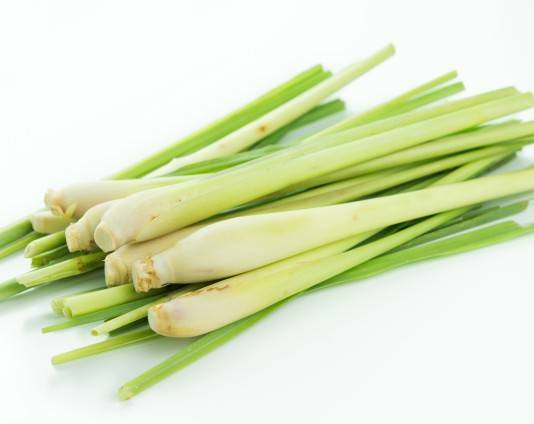 Lemongrass Essential Oil A lovely sweet lemony smell which is best mixed with other oils to add a beautiful summery scent to henna paste Avoid during pregnancy. Avoid large quantities in blends as can cause irritation to the skin. Lemongrass organic essential oil has a refreshing lemony aroma which is deep and long-lasting, and a little goes a long way. Characteristics -A lovely refreshing sweet lemony scent. 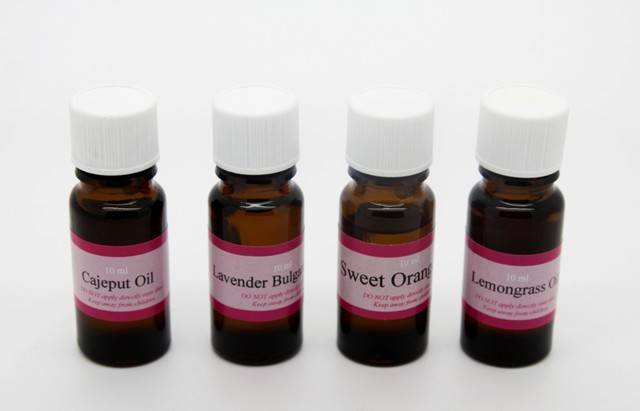 Oils to Blend with - Lemongrass is a very useful oil when using in blends. 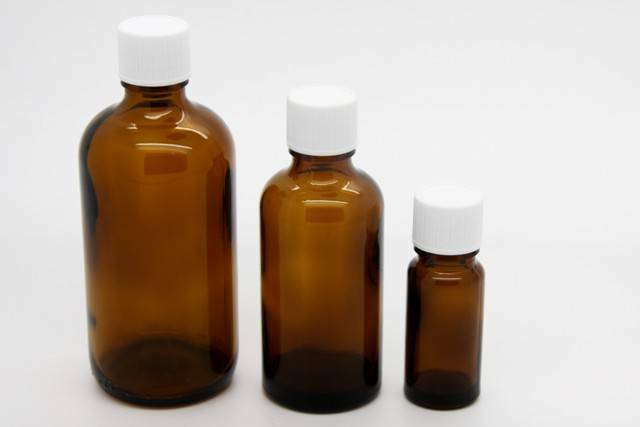 It will blend with any essential oil - the only trick is deciding upon the amount to blend. Precautions Avoid during pregnancy. Avoid large quantities in blends as this can cause irritation to the skin.